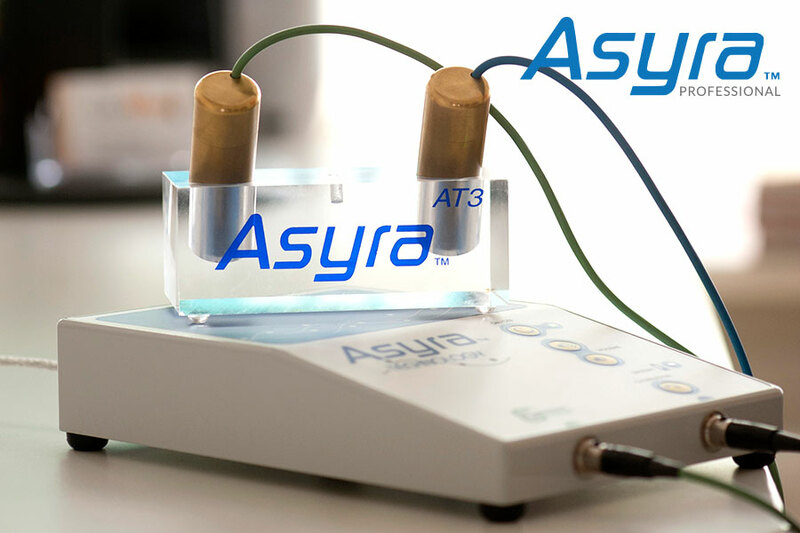 The Asyra bio-energetic screening system provides you with information about the energetic origins of your challenges and maps out the most effective route to optimal health for you. It helps to explore the root causes and resolutions of health problems in just a few moments, non-invasively, and with no practitioner bias. Advanced bioresonance health screening is the ultimate tool for practitioner and clients seeking truly personalised and effective health and wellness plans. Bio-energetic testing is effectively ‘asking the body a question’ and obtaining the response directly from the body’s own physiology, without engaging the conscious and language centres of the mind. The Asyra system runs a response test on the meridian points connected to the major organ systems, and a comprehensive assessment from a database of tens of thousands of items to see what will help restore balance.